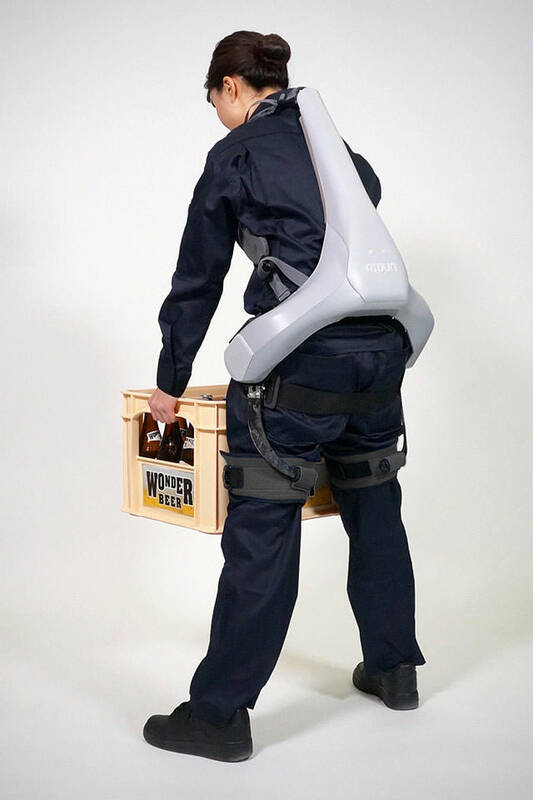 ATOUN Inc., an in-house venture system of Panasonic established since 2003, has announced a new Power Assist Suit designed to take the load off the wearer’s hip. 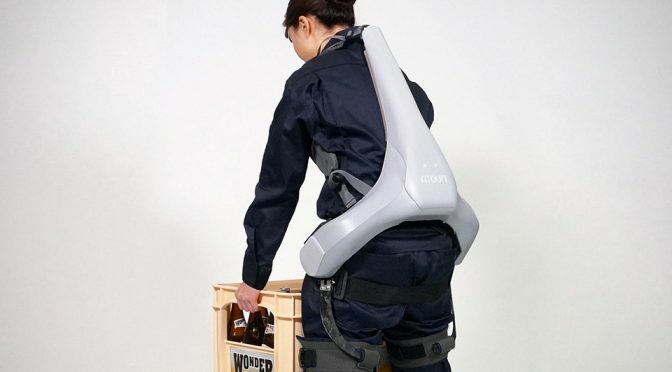 Designated ATOUN MODEL Y (which has no relation to Tesla’s upcoming ride, btw), this 4.4 kg (9.7 lbs) load-bearing exoskeleton suit is 40 percent lighter over the Nara Prefecture-based company’s Model A (7.4 kg, or 16 lbs) introduced two years ago. The significant weight reduction is made possible by substituting the metal frame with resin, and reducing the size of the motors and batteries. 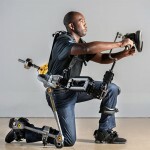 In addition, by commoditizing components and simplifying the assembly process, ATOUN has made this latest power assist suit more affordable and thus, more accessible. However, to this end, ATOUN did not publicly announce the pricing even though the suit is already open for pre-order since December 21, 2017. 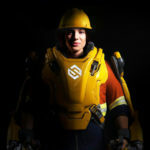 ATOUN MODEL Y Power Assist Suit is the result of the company’s cumulative experience earned from the current model that has been deployed in various industries, including construction, logistic, factories and even farms. The resulting product is not only lighter (and looks sleeker, IMHO), but it is also of better fit and touts smoother movement which translates to higher mobility. In addition to seeing action in the aforementioned sectors like the previous model, ATOUN thinks the MODEL Y may have a place in the caregiving industry. How so? Well, about that, ATOUN did not quite detail, but I suppose it will serve to help safeguard old folks, or those with hip injury, from injuring their hips? Maybe?